Participants in prior Los Angeles area Stan Grof Holotropic Breathwork workshops have traveled from all over Northern and Southern California, Nevada, Arizona, Utah and Oregon including San Diego, Venice, Orange County, Bakersfield, Palm Springs, Santa Monica, the San Fernando Valley, Long Beach, Ventura, Santa Barbara, Ojai, the San Bernardino/Riverside Inland Empire area, the San Francisco Bay Area, San Jose, Las Vegas, Portland, Phoenix, and Salt Lake City to attend. Please read on for more details and I hope to see you at an event soon! This is the workshop you have all been waiting for! Participants in Holotropic Breathwork have been asking us for years to host a workshop regarding how to bring the transformational power of non ordinary states that they access during their breathwork sessions into their every day life. That is what you will learn how to do in this workshop. 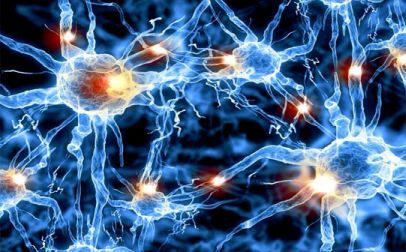 Stan Grof Holotropic Breathwork Workshops – What Happens? Breath is life. The first and the last breath are the two extremes between which our human existence moves. The Hindu word for breath, prana, is synonymous with life energy. Each of us has our own breath patterns, each has subconscious tricks of how to avoid certain experiences that may be threatening to the unconscious, by simply changing the breathing rhythm. That’s why ancient schools like yoga as well as modern psychotherapies use breath as a path to bring harmony back to body and soul. In Stan Grof Holotropic Breathwork workshops, most participants, when they surrender to the breath in a three hour breathing session where they breathe faster and deeper than they normally would, gain direct access to their own innate drive towards wholeness and integration to create a personalized transformational breathwork experience for themselves. Each person’s experience will vary. Some will be more dramatic, some will be more subtle, a few people may even feel that “nothing has happened” but many participants’ experience actually unfolds more fully in the days following the breathwork. Many participants report getting more clarity through breathwork regarding what is holding them back in their lives from being fully present and self expressed. In the Holotropic Breathwork workshop, most people are brought out of their “left brain thinking mind” to the level of direct experience in a way that allows them to get beneath and below their own identity/ego and access this innate drive towards integration in a very powerful way. This brings a personalized experience that can result in more joy and freedom in personal relationships, a transpersonal satori type of breathwork/breathing experience of union with the universe, more clarity through breathwork regarding the purpose and meaning of your life, a sense of being more grounded and centered in your life, and a more profound sense of connection to the world around you (for a more complete list of potential benefits of Holotropic Breathwork, click here). Participants, when they surrender to the breath, often report a holotropic breath work experience that they liken to Joseph Campbell’s *Hero’s Journey*, which is a process of psychospiritual death and rebirth where transformation occurs by the letting go, or *ego death,* of an old way of being, and emergence, or *rebirth,* into a new way of being. Through a multi-year process of exploration with thousands of people, using principles based on insights from modern consciousness research, his personal experience with LSD psychotherapy back in the 60’s, and historical spiritual practices, Dr. Stanislav Grof has brought together elements that include holotropic breathing, creative self-expression, focused bodywork (if needed), group processing/sharing a specially designed three hour musical journey and an integration talk at the end of the workshop that allows most participants to access the powerful capabilities of their own psyche available when they are in expanded states of awareness. All of the above elements are very important to produce the desired result and to have participants have a complete experience which is why we require participants to stay for the entire workshop. 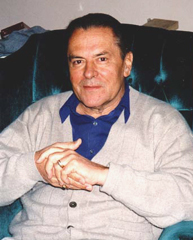 Dr. Grof named this process “Holotropic Breathwork” (Holotropic coming from the Greek “moving towards wholeness”). In addition, as per one of the underlying principles of interpersonal neurobiology, an important part of any process of this type is that participants feel “safe, secure and seen”. In Holotropic Breathwork workshops, a safe, secure and supportive setting and process is created by a seasoned group of Grof Certified Holotropic Breathwork Facilitators who have gone through a rigorous multi-year training and certification program. This unique combination allows most participants to experience an expanded state of awareness that allows the transformational breathwork experience that is perfect for them at this time in their lives. Los Angeles Holotropic Breathwork Workshops generally follow the One Day Holotropic Breathwork Workshop Format. 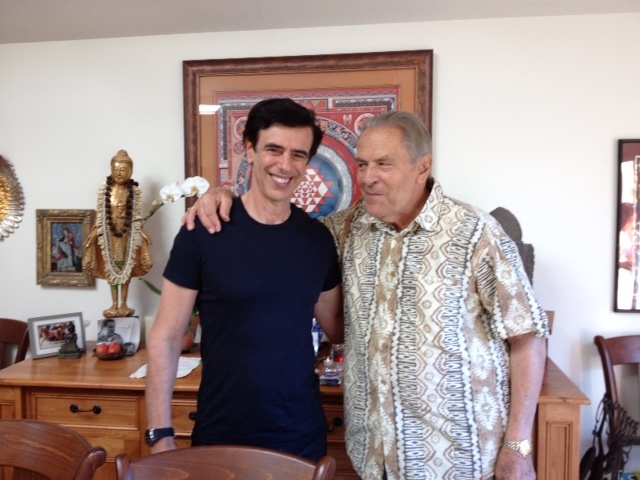 Stan Grof Holotropic Breathwork workshops are of value to all those interested in inner exploration and a more conscious journey through this amazing adventure we call “life” who want to gain the benefits of the transformational power of non-ordinary states of consciousness without the use of substances. It is a wonderful adjunct to psychotherapy and other forms of inner work, as well as a powerful method of self-care for helping professionals. Although most workshops are led by Grof Certified Facilitators, Dr. Grof occasionally still leads weekend Holotropic Breathwork workshops himself. Who is Stan Grof, M.D., Ph.D.? For more information about Michael Stone , founder of Holotropic Breathwork LA, CLICK HERE. Note: Since each participant has an individual journey that is self-guided by their own inner guidance, there is no way to predict exactly what participants’ experiences will be like. Every participant’s experience will be different. Since your experience is, in essence, self-guided by your inner guidance, Holotropic Breathwork LA cannot guarantee any specific type of experience or any experience at all. There is a small percentage of people who have extreme difficulty surrendering to the breath and letting go with their conscious mind who may not be able to have non-ordinary state of conscious experiences using Holotropic Breathwork. To see our refund policy, Click Here. The information (“Content”) available on this web site is intended for informational purposes only. It is not intended to diagnose, mitigate, treat or cure any disease or condition. No claims are made by Holotropic Breathwork LAn (“HBLA”) as to specific health benefits. Individuals should consult a qualified health care provider for medical advice. The user assumes all responsibility and risk for the use of the information on this web site. HBLA DISCLAIMS ALL RESPONSIBILITY AND LIABILITY FOR ANY INFORMATION, PRACTICES, OR SERVICES OBTAINED BASED ON VIEWING THE CONTENT OF THIS SITE. THE CONTENT SHOULD NOT BE RELIED ON AS BEING COMPREHENSIVE, ERROR-FREE OR SUITABLE FOR ANY PURPOSE WHATSOEVER. THE CONTENT INCLUDED HEREIN HAS NOT BEEN EVALUATED OR APPROVED BY THE FDA.